The team behind MotorStorm, Driveclub, and Onrush has been “decapitated” by layoffs according to inside sources. The UK-based team, previously known as Evolution Studios, has had a long, winding history – they began as an independent studio, became a Sony subsidiary in 2007, and then were purchased and absorbed by Codemasters in 2016. 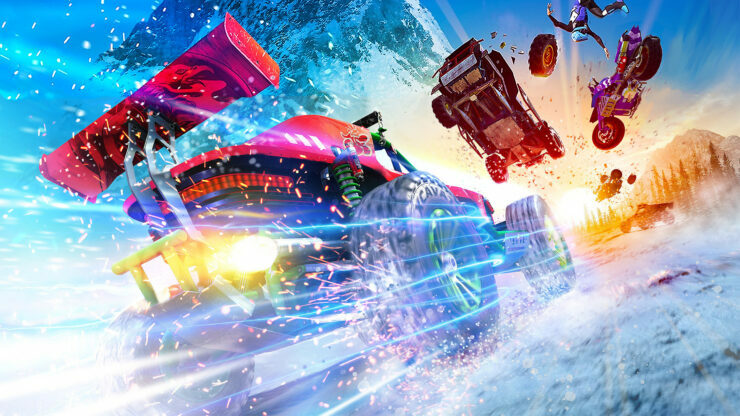 Unfortunately, it seems the commercial failure of Onrush has brought the team’s momentum to a screeching halt. Onrush is currently available on Xbox One and PS4. A PC version of Onrush was also in the works, but plans may have changed following the Codemasters layoffs.